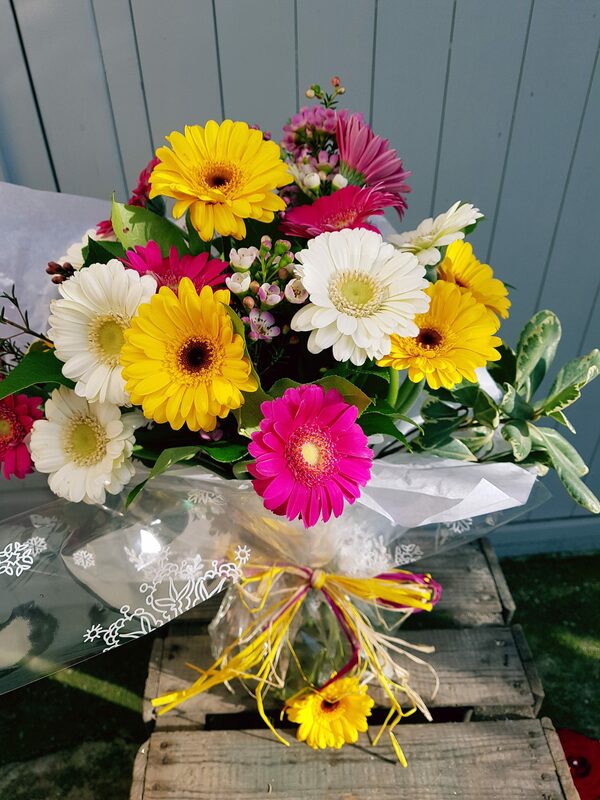 Whatever the occasion we can provide a range of one-off flower bouquets and original arrangements to suit your requirements, delivered to your door. Wedding & event flowers delivered and set up all Over ESSEX. 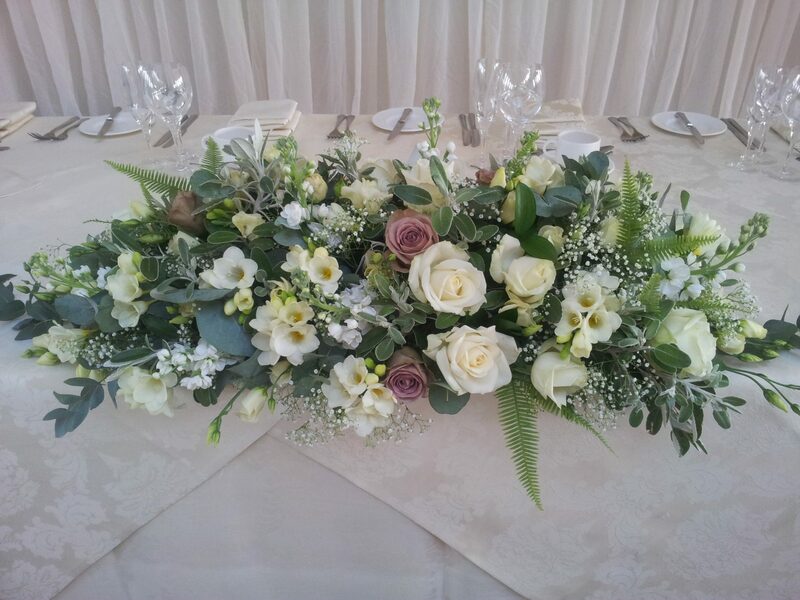 With over 17 years of experience we can make a big impression with your wedding flowers whatever the budget. Check out our wedding flower packages. We also can create beautiful bridal bouquets, buttonholes and cake flowers. Saying goodbye is never easy. 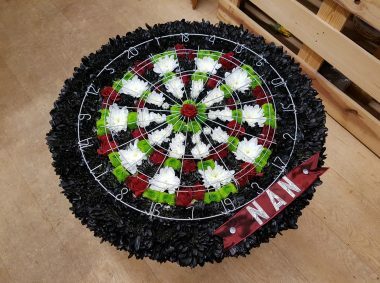 From simple funeral posy’s to more unusual designs we pride ourselves on creating funeral flowers that really can be are a memorable tribute to a loved one. 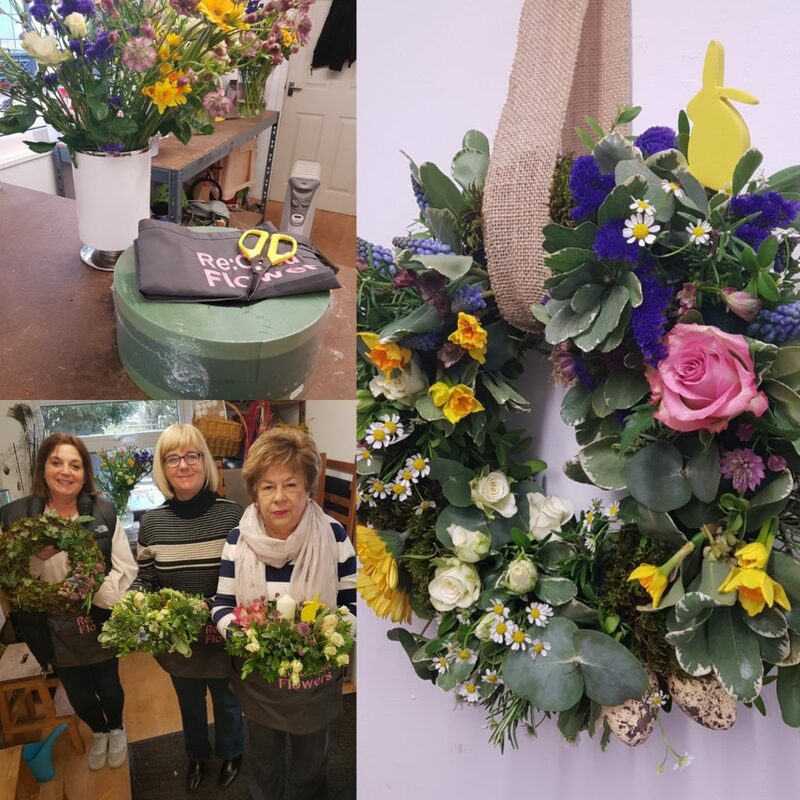 We are a Leigh on Sea based florist that deliver to all SS postcodes, offering same day flower delivery bouquets, online flower orders made especially for you by an experienced florist! 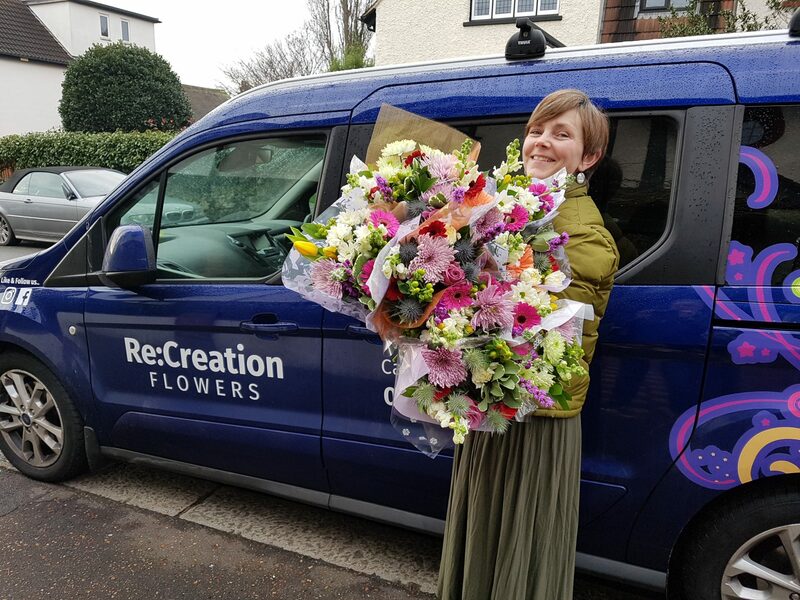 Recreation Flowers have been established for over 18 years and offer all types of arrangements tailored to suit individual customers. 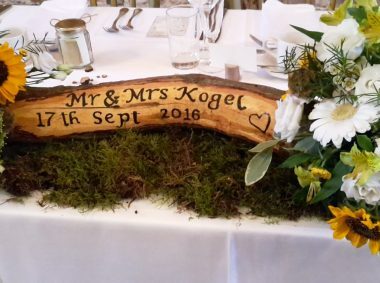 We treat each customer personally, so if you are not used to ordering flowers or are not sure what flowers would suit the occasion, please contact us on 01702 902235. 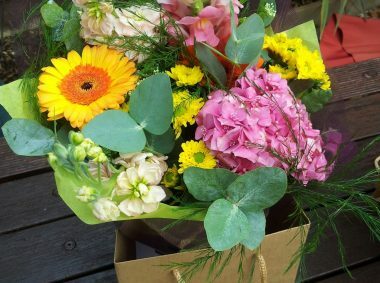 Alternatively please order a seasonal bouquet ONLINE from our online ordering section above. Using the freshest and most seasonal flowers all our bouquets are made to order, where possible we can try to match photographs but seasonal availability may mean they could be slightly different. 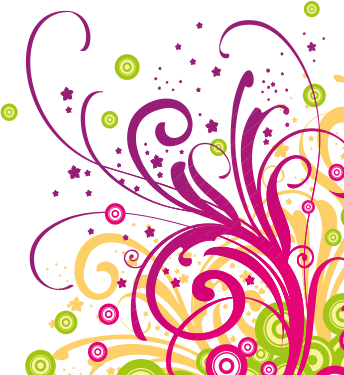 Companies looking to brighten up an office or greet a special guest should take advantage of our services. We can provide welcoming Reception arrangements, Meeting Room displays, Thank-You’s and retirement gifts to show appreciation of staff. 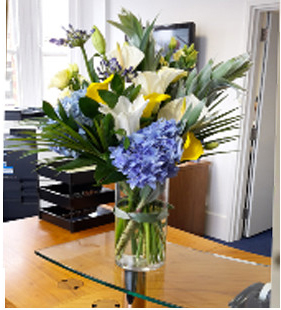 We can meet you to discuss the design, colours and flowers you wish to use; either at our workshop or in your office. If you want to create a relaxed or modern feel in your business premises arrangements that can be refreshed on a regular basis, enticing customers back, time and time again can be placed in your dining area, office or reception. Truly spoil them with an extra gift to complement the flowers, we can help you arrange a bottle of something, delicious chocolates, large cakes or cupcakes, sweetie cakes with no sponge and baby ‘cakes’ (bundles of items for baby or mum).